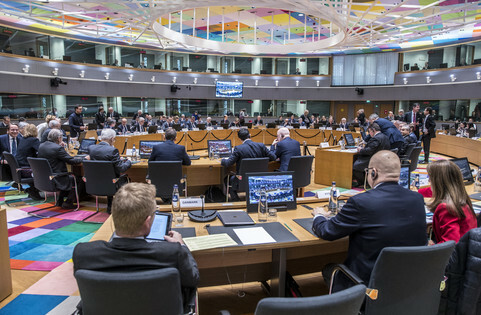 Belgian ministers and prosecutors on Thursday (24 March) admitted failures that led to the release, last year, of two of the perpetrators of Tuesday's terror attacks in Brussels. 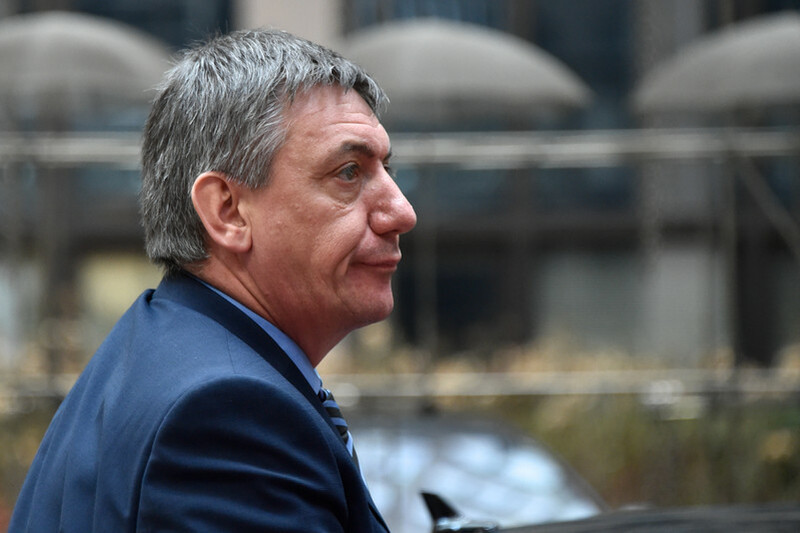 Interior minister Jan Jambon and justice minister Koen Geens said that information about one of the three suicide bombers transmitted by Turkey was not properly handled. 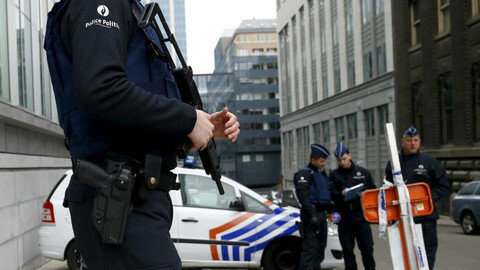 On Thursday evening, a Belgian prosecutor said that a second terrorist had been arrested and released by the Belgian justice system. Both ministers said they had handed their resignations to prime minister Charles Michel on Wednesday evening, but Michel asked them to stay in order not to weaken the government while the country remains on high alert. The ministers' admission comes after Turkish president Recep Tayyip Erdogan said on Wednesday that Turkey deported Ibrahim El Bakraoui to the Netherlands in July last year and told Belgium about it. "However, despite our warnings that this person was a foreign terrorist fighter, Belgium failed to detect the terrorist links," Erdogan said. El Bakraoui had been sentenced in 2010 to 10 years in prison for robbery and for shooting at police with a Kalashnikov rifle. He was released in October 2014 but on condition he didn’t leave Belgium for more than 30 days at a time. He was arrested on the border between Turkey and Syria in June. Turkish authorities notified Belgium about it at the end of June, Geens told journalists. When El Bakraoui was sent to the Netherlands, on 14 July, Dutch and Belgian authorities were notified after he landed in Amsterdam, Geens said. "It was then very dificult to arrest him", Geens said, as El Bakraoui had landed as "a normal Belgian citizen”, even though he had missed appointments with justice officials as part of his conditional release. Dutch justice minister Ard van der Steur said on Thursday that El Bakraoui was not on any list of suspected terrorists. "We checked with our Belgian, German and Turkish colleagues and in all cases he was not registered in our systems," he told a press conference in the Netherlands. No explanation was given over why he had been sent to the Netherlands and not to Belgium. Afterward coming back to Amsterdam, El Bakraoui disappeared. On Tuesday he blew himself at Brussels airport. The Belgian government first denied Erdogan's claim that it had been informed of El Bakraoui's transfer to the Netherlands. But on Thursday interior minister Jambon admitted "two kinds of errors, at the level of the justice system and at the level of the liaison officer in Turkey". "This involves the departments of interior and of justice," he said. 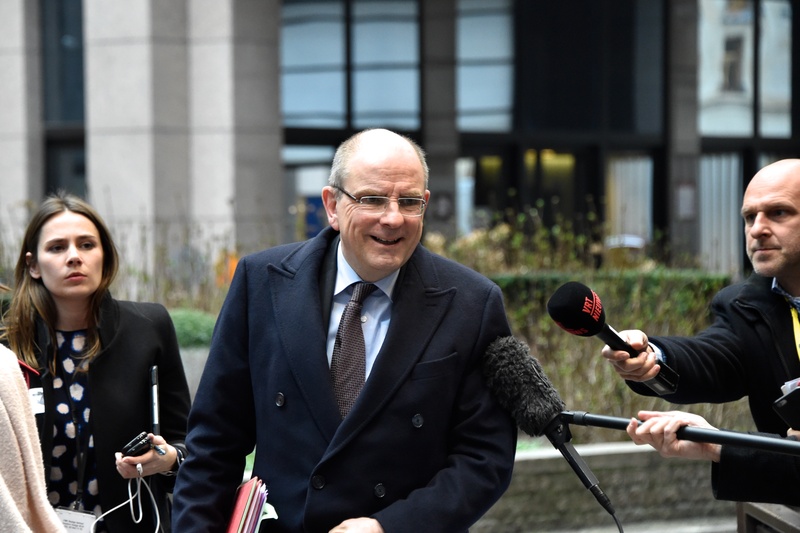 Justice minister Geens for his part said that "transmission of information was maybe not rapid enough from Turkey, but also at a Belgian level". It was also revealed by Belgian media that when El Bakraoui was released from prison, the judge took the decision against the opinion of prison authorities. This suggests that there other problems within the Belgian justice system. A second terrorist, El Bakraoui's brother Khalid was also let free, it was revealed by Belgian daily De Morgen. After a prison sentence for criminal offences he was released in December 2013 with conditions. He was arrested in May last year for a traffic offence committed while he was with a former accomplice, whose company je was forbidden to keep umder the terms of the conditional release. He was released again and then disappeared last autumn. On Tuesday he triggered his bomb in the Maelbeek metro station. The prosecutor from Mons confirmed the information to De Morgen. 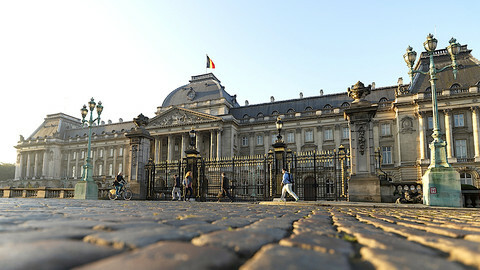 The interior, justice and foreign affairs ministers will be grilled on Friday by MPs from the home affairs, justice and foreign affairs committees in the Belgian parliament. A meeting of the terrorism committee will also be held. A inquiry committe on the failure should be set up by the parliament after the hearings. At an official ceremony for the victims with ministers, king Philiipe and the president of the European Commission Jean-Claude Juncker, Michel said that the governement was willing to "shed all the light on the attacks as well as on the events as a whole". "There cannot be no grey area. Democracy, freedom, the rule of law, tolerance are more than ever our guides," he said. Officials’ admissions over the El Bakraoui case come after Israeli daily Haaretz said on Wednesday that Belgian authorities knew that an attack was going to happen. 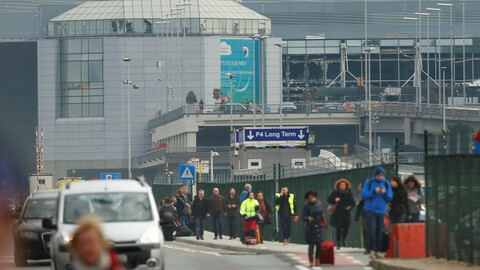 Belgian and other Western security services knew, "with a high degree of certainty", that attacks were planned at the airport and also maybe in the metro, the newspaper reported. It said the attacks had been planned in Raqqa, the stronghold of the Islamic State organisation in Syria. Haaretz did not disclose its source but the article was written by its defence correspondent, suggesting that the information came from Israeli security sources. The revelations could weaken the government at a time when Belgium is at risk of further attack. Tuesday’s attacks killed 31 people and injured 316, according to the latest figures. One hundredand twenty one people were still in hospital onThursday evening, 63 of them in a serious condition. Led by Michel, a french-speaking liberal, the Belgian government is an unprecedented coalition of french-speaking and Flemish liberals, Flemish christian-democrats and Flemish nationalists. Jambon, a Flemish nationalist, and Geens, a christian-democrat, are two major elements of the political equilibrium. "The coming months will be difficult, given the circumstances," Geens said. On Thursday evening Jambon said that the alert level was lowered from four, the highest level, to three. 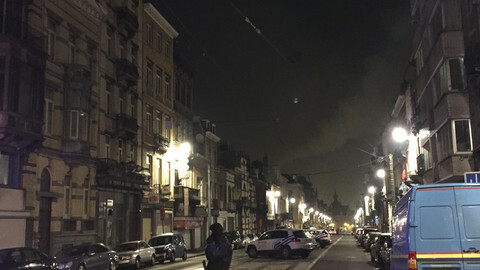 According to Belgian media, terrorists had been planning a larger attack on Tuesday. Salah Abdeslam, who participated in the Paris attacks last November, had also planned mass shootings in Brussels in parallel to the bombs at the airport and in the metro. He was planing to at with two accomplices, Mohamed Belkaid and Amine Choukri. 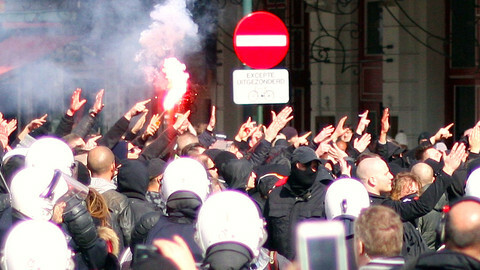 Abdeslam and Choukri were arrested last Friday (18 March). 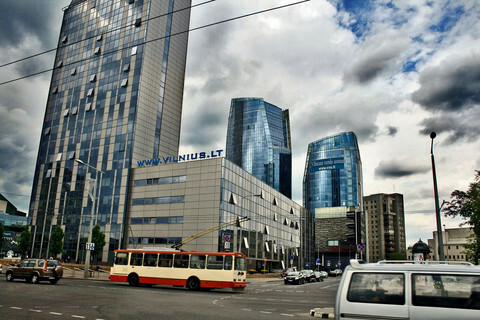 Belkaid was killed three days earlier during a police raid in a house where heavy weapons and ammunitions where found. Two Belgian brothers are named as the suicide attackers responsible for the atrocity at Brussels airport. They are also suspected of helping with November's Paris attacks. The arrival of several hundred Belgian hooligans at a memorial for victims of last week's attacks were met by locals who shouted slogans in support of immigrants.